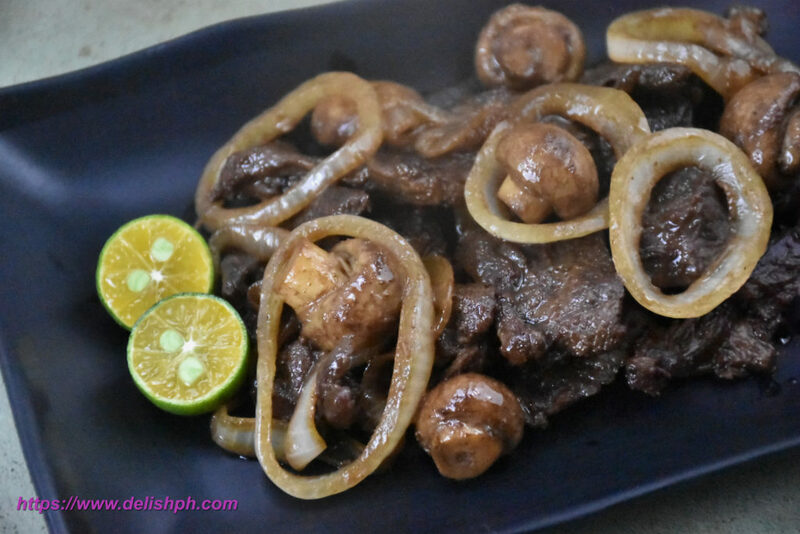 Let’s give our all-time favorite bistek a bit of a twist by adding mushrooms to it. It’s like adding texture and something to munch. For this recipe, we will be using Jolly whole mushrooms. It’s very easy to prepare and definitely tasty. In a bowl mix in the soy sauce, calamansi juicem, sugar and garlic. Season with salt and pepper. Add the beef and the small onion rings. Mix and marinate for about an hour or overnight. Heat some oil in a pan. Pan fry the beef until brown on both sides. Set aside. In the same pan, pour a small amount of marinate. Cook the big onion rings for about 5 minutes. Set aside. In the same pan, pour in the marinade. Let it simmer. Then add in the pan fried beef. Cook for about 15 minutes or until the marinade starts to evaporate. Add in the mushrooms. Cook for about 5 minutes. Lastly, add in the cooked onions. Give a good mix. 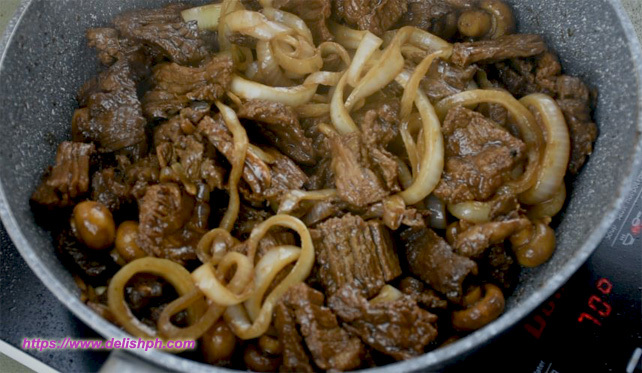 This will be another version of bistek recipe you can try. Simply adding canned mushrooms to give it some texture. If you love mushrooms, then this one is for you. If you have any question or suggestion about this recipe. 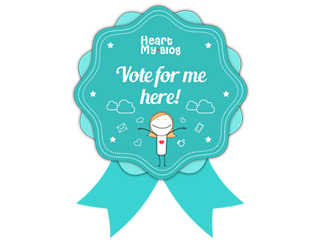 Drop a comment below or send me an email or direct message us on our Facebook Page.